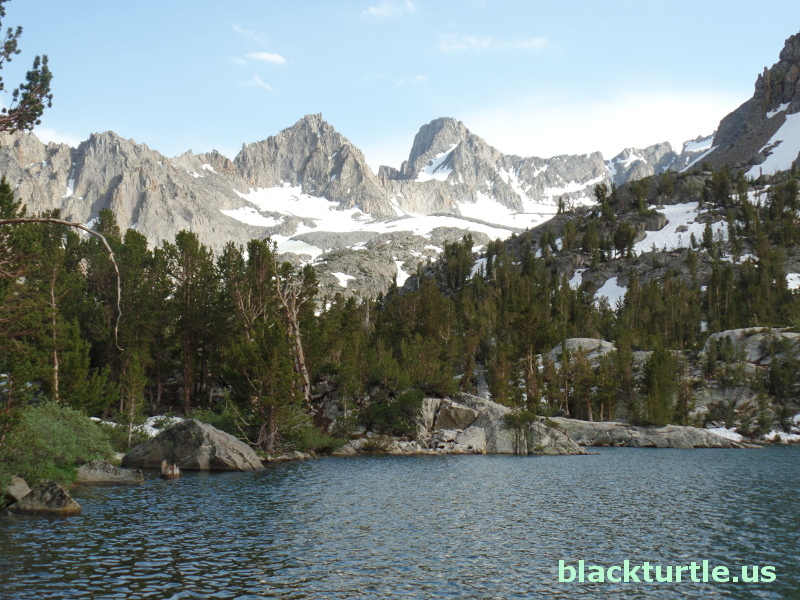 The melting snowpack in the Sierra Nevada has resulted in an abundance of water. The problem, as one might imagine, is that great quantities of water are known to sometimes do damage to dams, roads, trails, and other man-made structures. The upside is that California reservoirs and aquifers are being replenished. After several years of drought the state was in pretty bad shape and a strong year was helpful. As for natural areas, the increased supply of water has been very benefiial with lots of flowers showing up for the summer. Of course, the creeks and streams are flowing stronger than they have for quite some time. In fact, Big Pine Creek on the day this video was shot was flowing with quite a bit of force. Fortunately, bridges were adequate to deal with the increased volume.